Idaho’s Lewiston Tribune is attempting to bring an economic win to the Inland Northwest by increasing its focus on local businesses, products and services. The paper says the biggest benefit coming from the Made by Us campaign could be preventing the displacement of community-based businesses by national and global online chains. By embracing the notion of buying locally, consumers can be part of an effort to see that their community and the businesses who call it home thrive into the future. Those living in the Lewiston-Clarkston Valley and residents of the Palouse, Camas Prairie and Clearwater Valley may also enjoy enhanced local job opportunities. 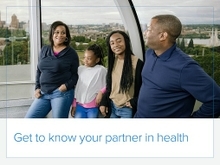 Regence takes part in the ‘Made by Us’ effort as it connects with family, providers and the broader community to coordinate the best outcomes for consumers in a strong economy. Just as the health of an economy moves forward, so too must the moving parts of an outstanding health care system. 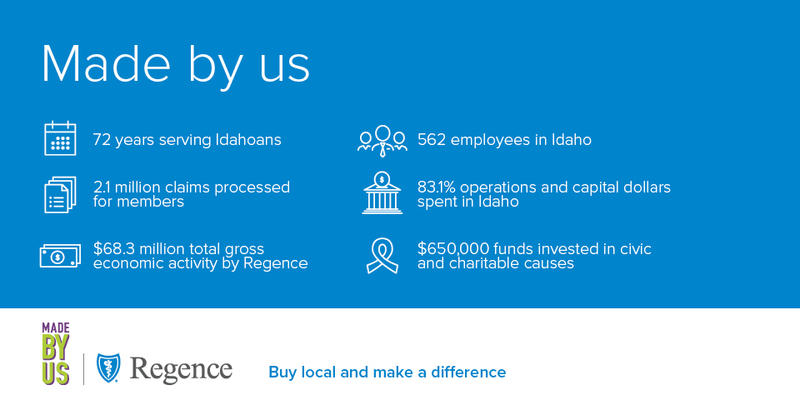 Regence provider contracting executive Jodi Jones makes sure that happens for Regence BlueShield of Idaho members. 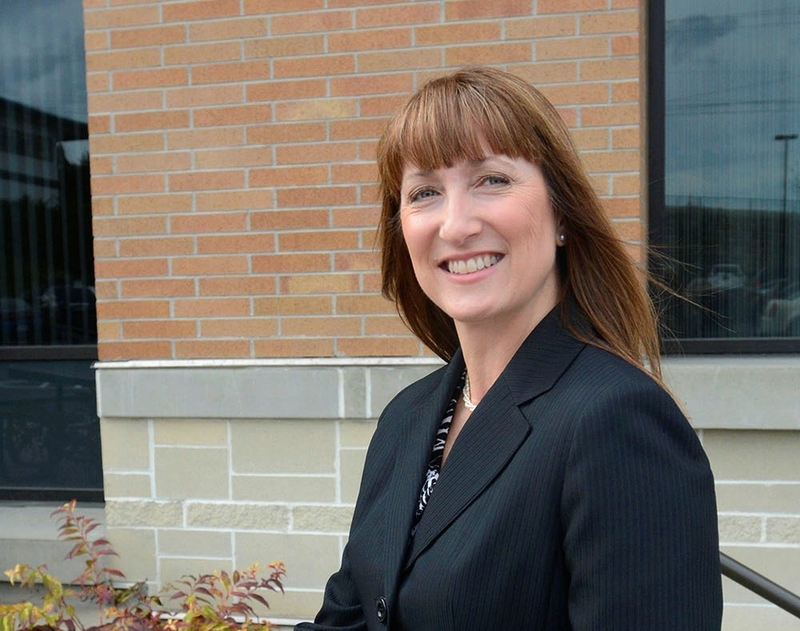 Read more about Jodi’s story in the Lewiston Tribune.